Get your expert high-quality articles on Empire Industries published on multiple partner sites. Empire Industries Fonolive.com, #1 Social Classifieds. 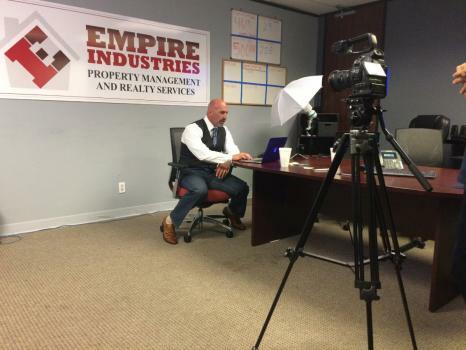 "Empire Industries, a National Award Winning Company, is a full service professional property management company servicing the greater Fort Worth area. 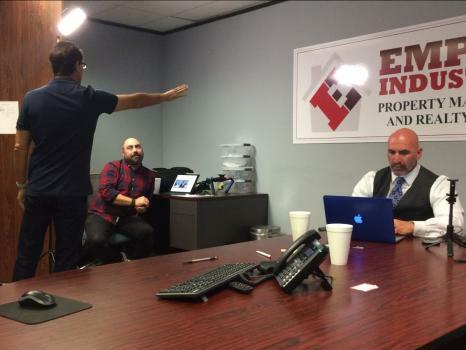 Empire Industries Fort Worth provides marketing, tenant screening, leasing, make ready service, maintenance and accounting services. 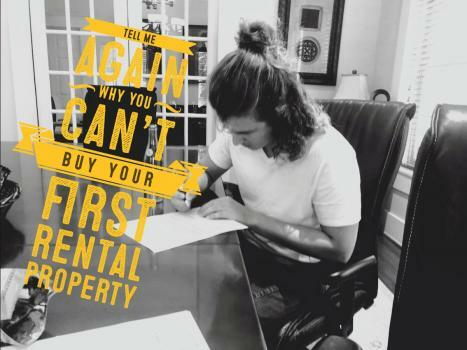 With Empire Industries Property Management as your partner, your business truly becomes "frustration free"!" Share your Empire Industries, Dallas experience.